HKSAR Film No Top 10 Box Office: [2018.02.03] AARON KWOK GOES "SANS PANTS"
The Aaron Kwok Fu Sing, Law Chung Him, Zanilia Zhao Liying, Lin Chiling, William Feng Shaofeng and Xiao Shenyang starred Lunar New Year film THE MONKEY KING 3 (SAI YAU GEI NUI YI GOK) will open soon. The Tang Monk quartet continued their journey to the west in a quest for the sutra. 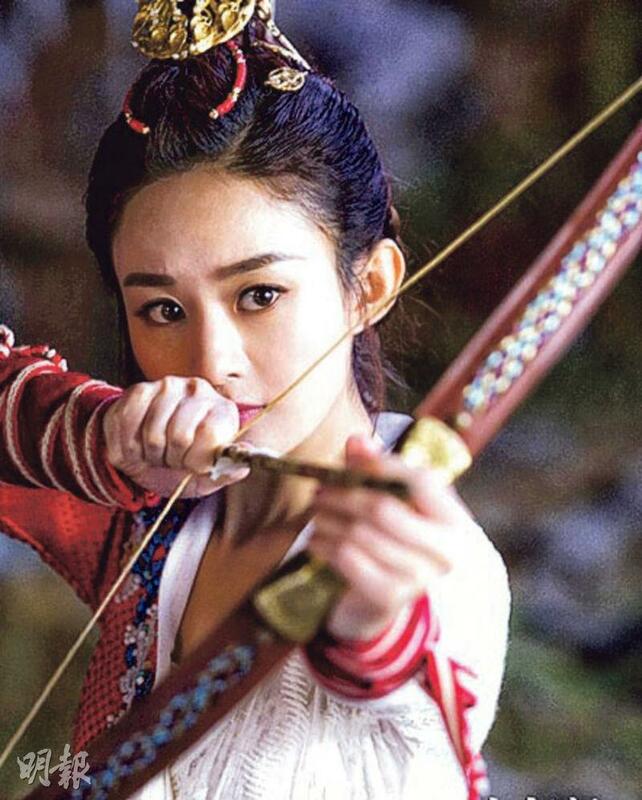 On the way they stumbled upon Herland as "Tang Monk" Feng Shaofeng and "Herland King" Zhao Liying played a star crossed romance! "River God" Lin Chiling and "Adviser" Cecilia So Lai Shan had a god and human romance. With the assistance of computer special effects the audience would be able to experience their flood of love! Playing Sun Wukong for the second time, Sing Sing's performance was even more well honed. In his fight scenes he was like a monkey possessed. His dramatic scenes were full of facial expression. He not only radiated the Handsome Monkey King aura but also went "sans pants". Later he picked up his pants and went with Tang Monk to the West. Lin Chiling in the film used computer special effect to appear flat chested, but due to illness she would be absent from the promotions later. Lin Chiling's office stated that her immune system was out of balance due to the flu. She was on antibiotics daily and the doctor suggested for her to rest until complete recovery. Thus all her jobs in February were cancelled. The office also called that the online pregnancy rumors to be absolutely untrue. Filmko also denied that Zhao Liying would be absent as well and said that after completing the Beijing promotions Zhao Liying will appear in Hong Kong next Tuesday.